With the new Volvo B7RLE fleet due to hit the road this week Citybus were planning to withdraw most of the N reg Darts along with the three dual door Dennis Darts. However due to Go Ahead Groups internal transfer policy stating that any buses transferred within the group must remain with the new operator for at least three years this has not proved possible so they must continue with Citybus for at least another year. 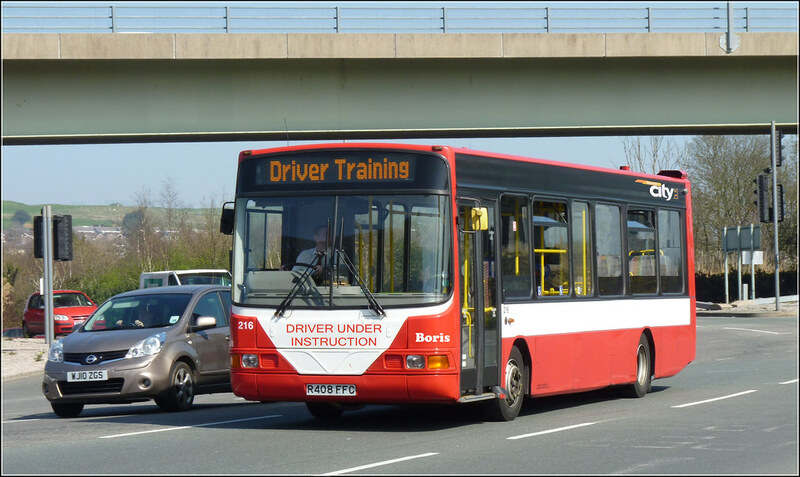 They are not the most popular of buses within the fleet so 216 has been converted to a full time driver trainer, and now carries the name Boris to go with 429's name of Doris. They have had to remove the centre doorway to comply with the new European Driver Training Legislation which comes into force on April 1st stating that drivers can only drive buses with the same number of doors as the bus they were trained in. This means that Citybus must have both a dual door and a single doored training vehicle. It was felt that drivers had enough to cope with without having to remember to count the doors before taking their bus out into service. We have come to enjoy your timely prank. Great one Graham - well done. A good effort Graham! 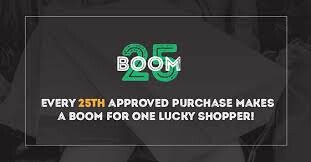 The logo at the back partly gives it away; how it doesn't perfectly match. Haha, Very Good, :) Well Done !! did u know that nxwm actually has a R-FFC dart in single door format? pcb could send them up there?? I hope at least one of the N-reg SLFs stays in service with PCB; as was debated several months ago they were so important to Plymouth, not obly being the first low floor buses for Citybus, but the first low floor buses to enter service in the whole of Plymouth! No change on their road tax though; all due on either 1st June or July this year. As I also previously mentioned, I won't be sad to see the back of the 3 Oxford Darts if they're going! Surely, would it not be better to keep 3 N-reg SLFs and get rid of the 3 Oxford Darts, mainly down to there being a much higher carrying capacity, and a lot more interior space! Very good Graham, but surely our April Fool for 2012 came a few days early - you aren't seriously telling me that First have actually invested in 12 new double deckers for their D&C operations! ^^ Thank's for correcting me! Always appreciated. enjoyed this a lot. Thanks Graham.